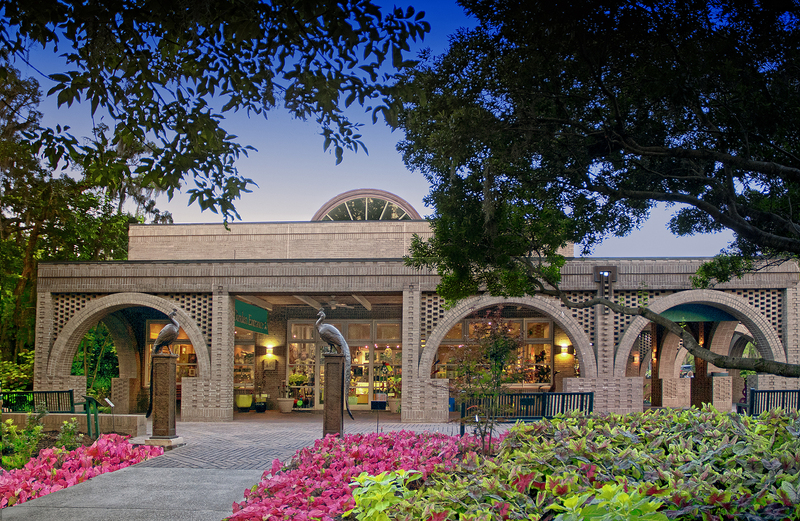 Keepsakes, the museum shop at Brookgreen Gardens, offers a large variety of unique items for you and for your home. The artists that work with us fill our shop with one-of-a-kind pottery, jewelry, clothing, and art. We also have a large selection of books, for adults and children, including the Magnificent Brookgreen Storyhouse Book series, written and illustrated by staff, friends, and volunteers of Brookgreen Gardens. Members always receive 10% off at Keepsakes, but several times a year special events increase the discount! Check our online store for books, art and more.